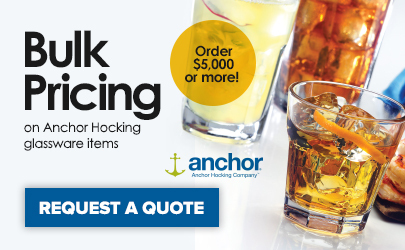 For wine tastings at your winery, restaurant, hotel, or bar, this Anchor Hocking Oneida 80021 11 oz. All-Purpose Florentine wine glass is sure to please your guests. 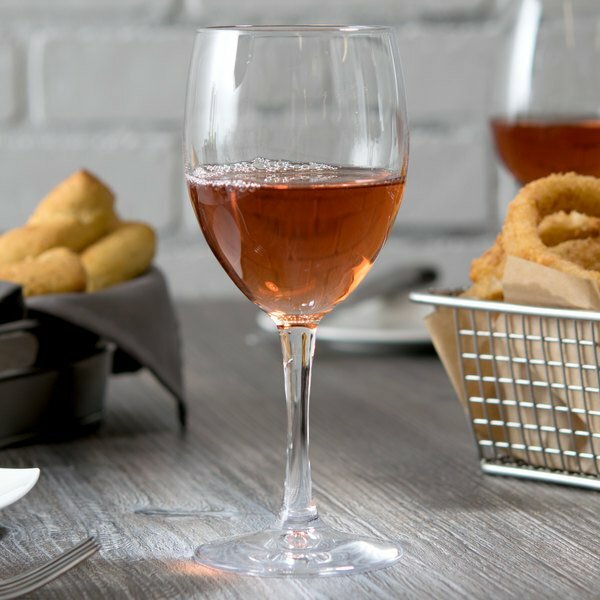 With a large bowl and narrow rim, this wine glass is ideal for serving both red and white wines. 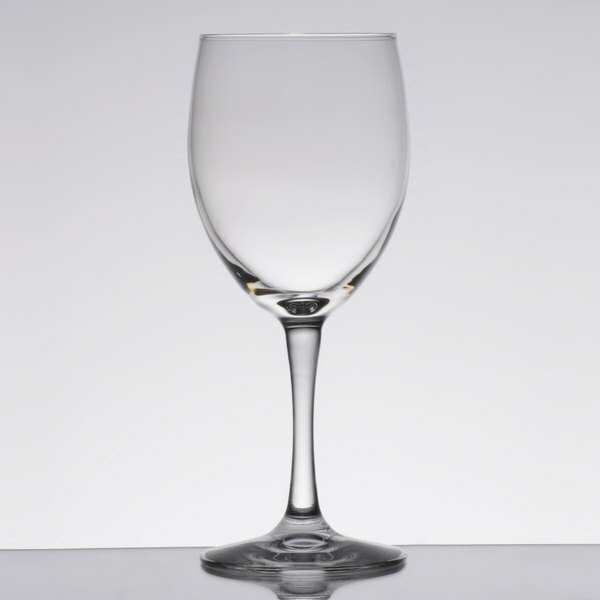 This Anchor Hocking Oneida 80021 All-Purpose Florentine wine glass features a long stem and broad foot. These glasses are great for any event where you are serving all sorts of wines! Nice glasses to have at home for small get togethers as well!!! These glasses are great. They are simple and beautiful because of it. They have held up for a year now, and I am about to purchase more.